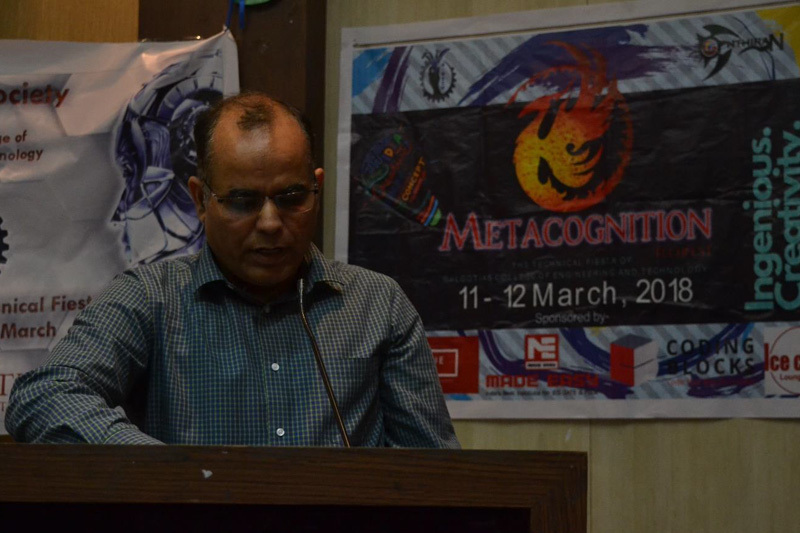 The Annual Technical Festival of the Department of Mechanical engineering, Galgotia college of engineering and technology, Greater Noida, had a successful inaugural edition which was organized from 10th to 11th March 2018. 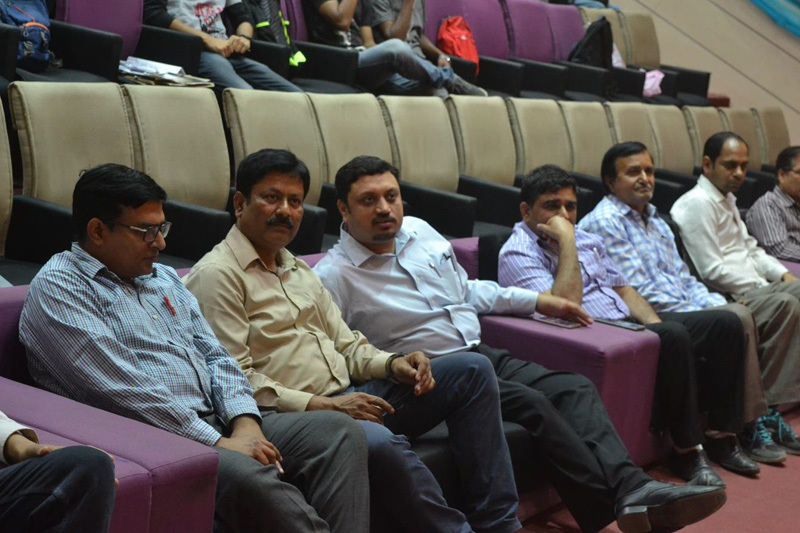 The two days of extravaganza witnessed an overwhelming participation from all Delhi NCR and Uttar Pradesh region. The emotions and feeling of celebration was spread all across the campus and the joy of a new beginning was in the norms of the atmosphere. The beginning of the new start had happened and now it was the time to take this start to an amazing end. The great fest was about to begin. 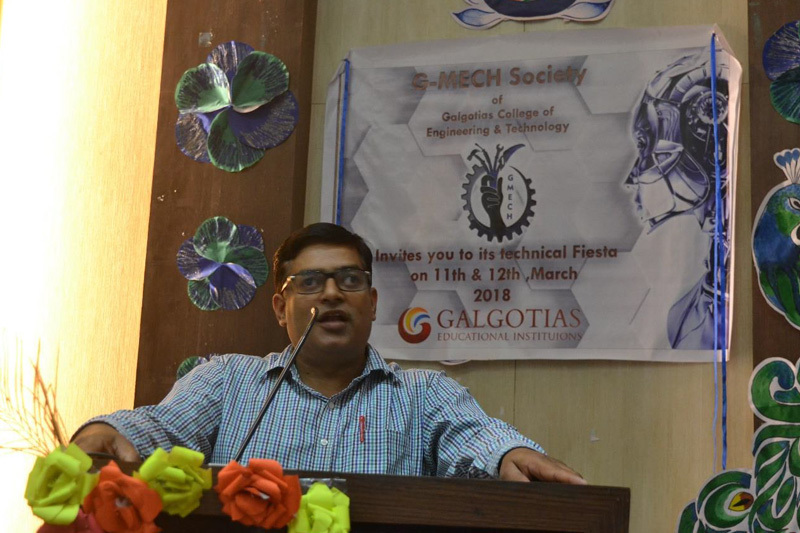 G-Mech 2 was inaugurated at the hands of Dr. Pawan Arora of Mechanical Department, Galgotia College of Engineering and Technology. 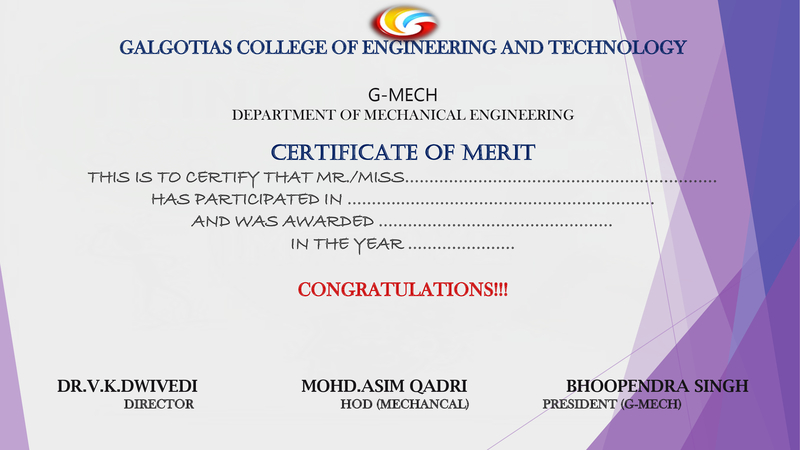 On 10th march 2018 in the ceremony which was attended by all Mechanical Department professor and students and other colleges participants. The inauguration was followed by a student who facilitated them with flowers. 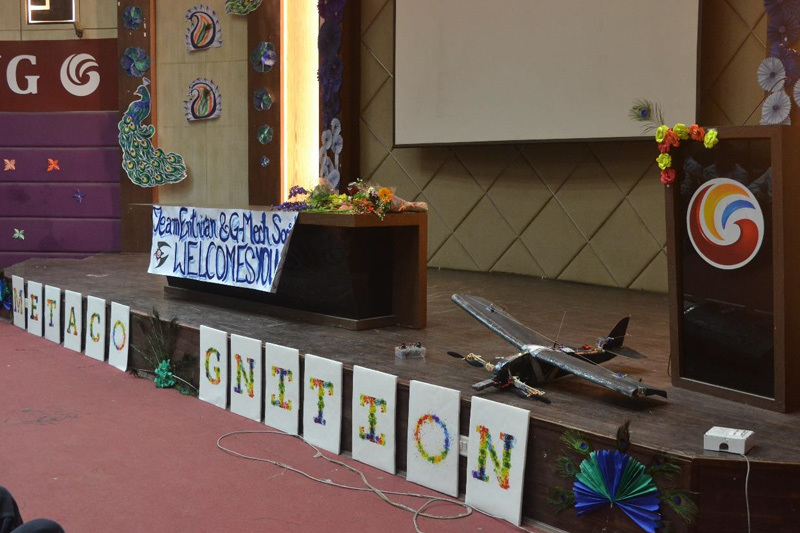 The fest was then declared open by the honourable Head of Department of Mechanical Department – Dr. Asim Qadri. 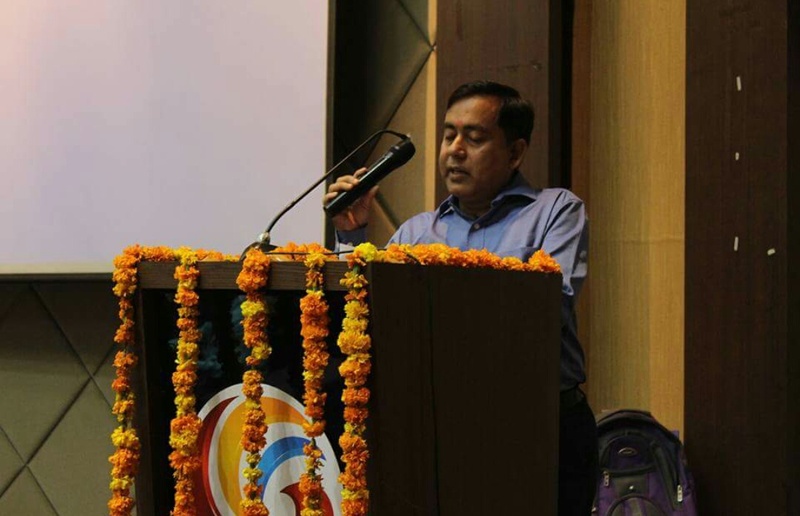 A person who enlightened the stage by his auspicious words and explained the importance of the fest and motivated students to have an active participation in the fest at the same time. The various events where then again highlighted in the inauguration that where about to happen. The support of the faculties from the Mechanical Department was a source of motivation for the students that helped then to make the fest grand and successful. The support provided by them proved to be of great help and to bring out the best results from the coordinators of the fest. 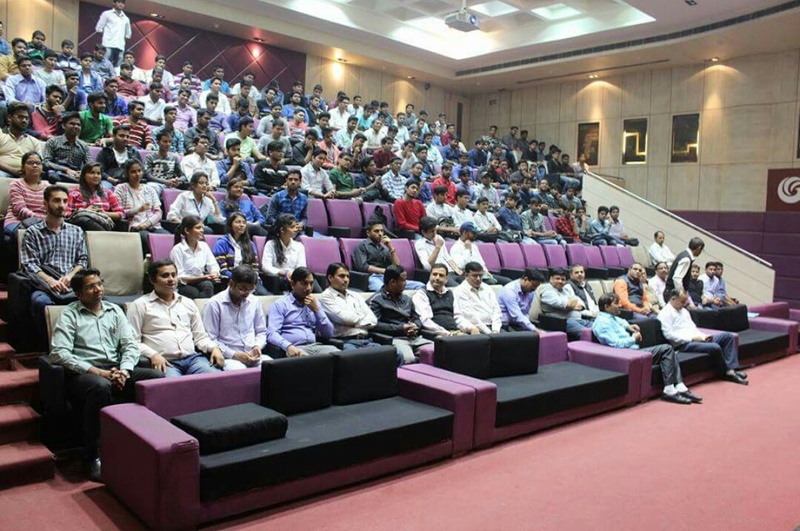 All the technical events witnessed a very large and enthusiastic participation from various colleges all around the Delhi NCR and Uttar Pradesh including GNIOT, G L Bajaj, LOYAD, PSIT Kanpur to name a few. Two days of celebration were marked by all sorts of emotions like pride for victory, frustrations, joy and celebrations. The fest incorporated all types of events such as technical, fun as well as skill-based events. 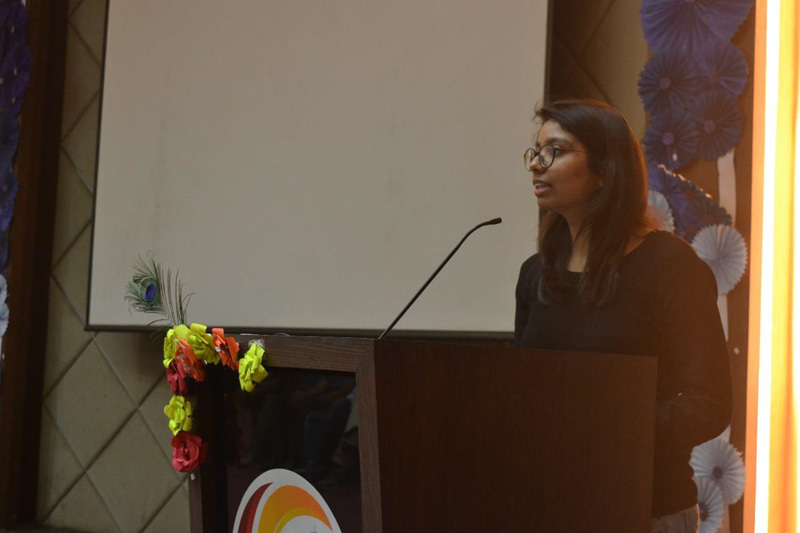 The enthusiastic participation of coordinators in the fest formed a greater reason for the success of the fest. 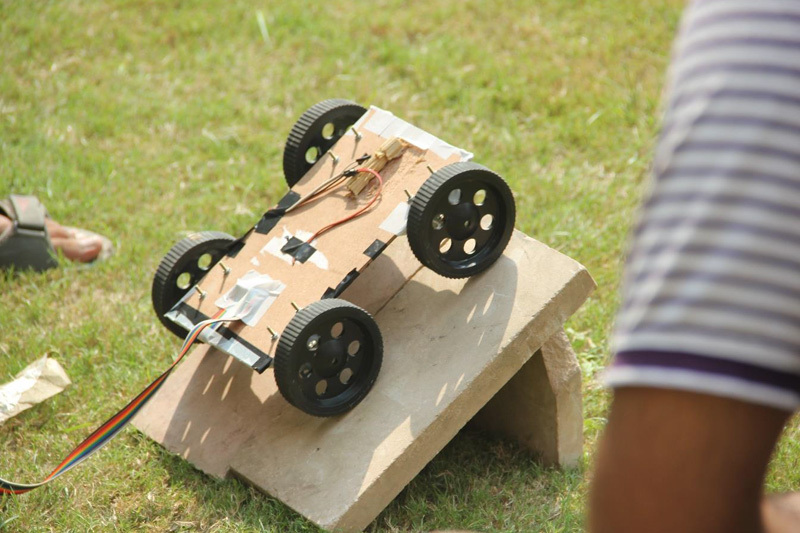 Various events that took place in this grand fest where in the domains of Robotics, Designing, Skill Development and Brain Storming. 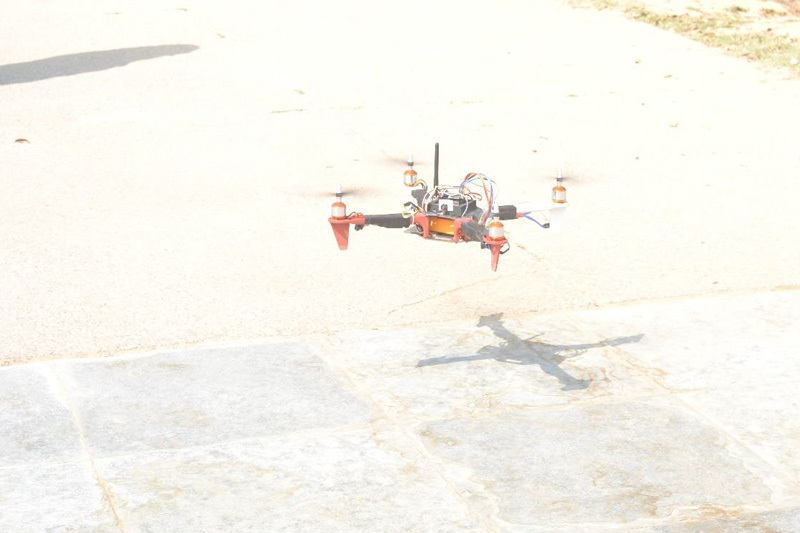 The category of events in robotics included mega events such as Robo Race, Robo War, Robo Soccer, Line Follower Robot and Quadcopter Racing. 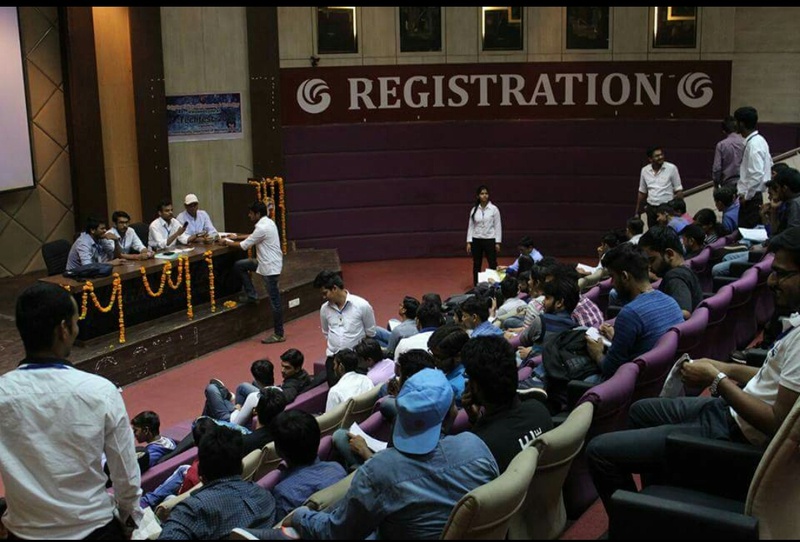 These events had multiple number of entries from colleges in the Delhi NCR region as well as participation from the college and department. The robotics events proved to be great success as the overall coordination and synchronization of the events where perfect. 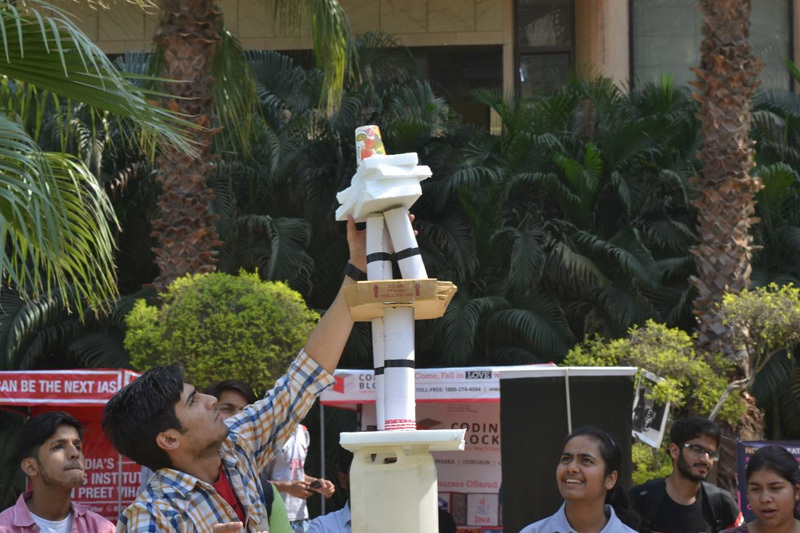 The next category events where that of designing in which students of mechanical department where tested in their skills of developing 2-dimensional design as the basis to win the competition. The most promising and new category that was taken up in this version of fest was the Skill Development or the Innovation Category of events. 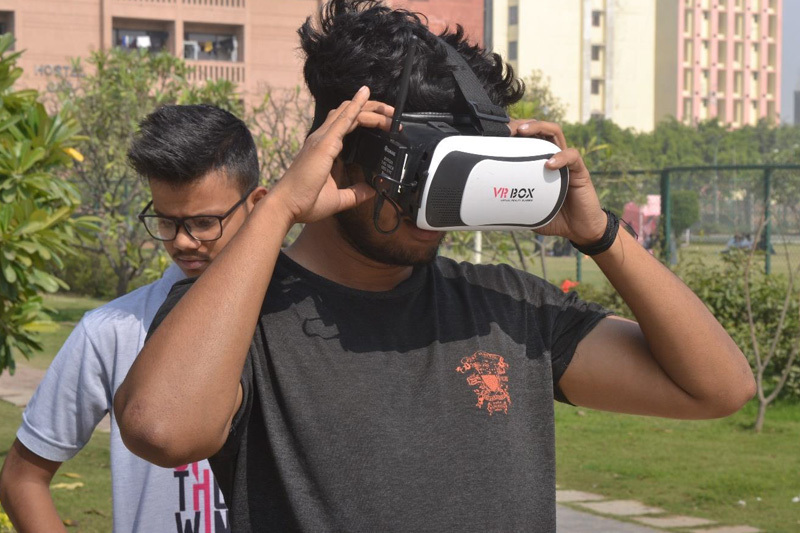 The events where such that they had the pinch of fun to it and had the scope of pushing the students to new boundaries of self-exploration and generating new ideas. These events included Funk from Junk, Building Blocks and Stick Build. These events proved to be an ideal source of design thinking for the students as they bought the sense of understanding and developing new from the resources and knowledge that they already posed. The last category of events where that of Brain Storming that included events that enhance and force to think deep. These events included Rubik Cube Solving and Sudoku. 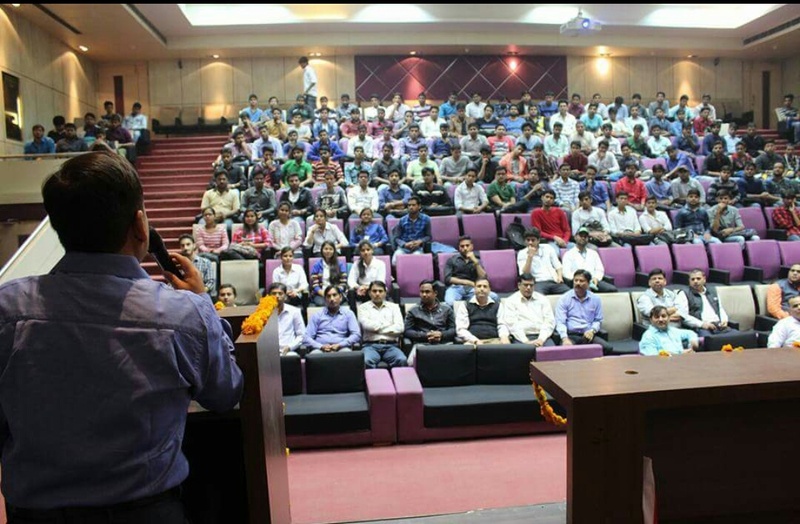 A huge number of students from the college emerged to have participation in these events. 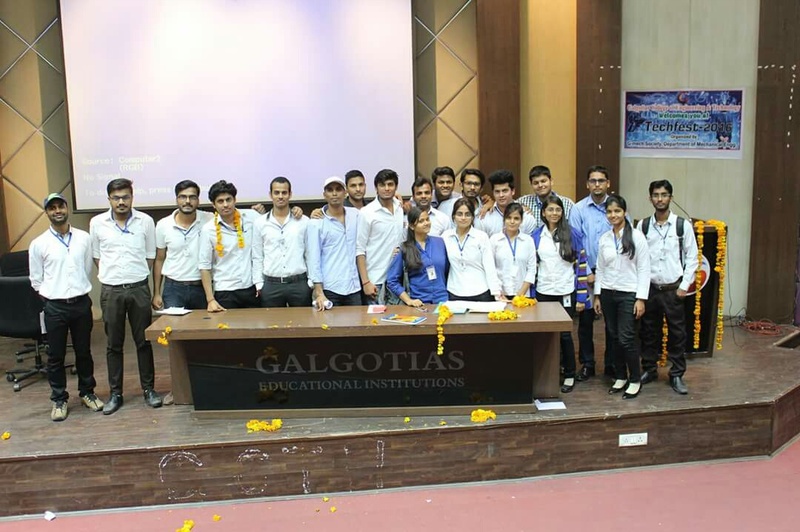 Students from various departments participated actively and won prizes. The 1st day saw a heavy pressure on the coordinators, starting from arranging the venues and preparing the tracks from robotic events. All the pressure taken was converted into joy when each event was initiated at the proposed time and finished smooth. 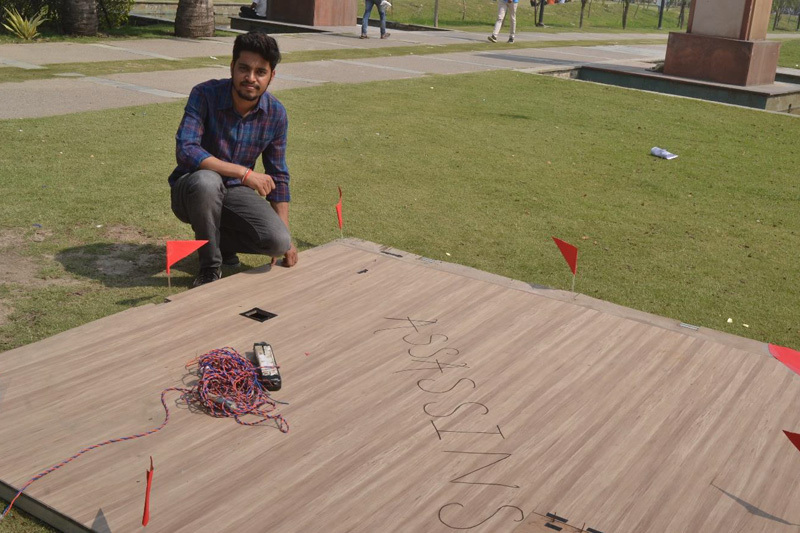 For the events that demanded special support, students from the department actively came forward to be the helping hand and make the events successful. The 1st day completed with the completion of events such as Robo War, Robo Soccer, Stick Build, Sudoku and Rubik Cube Solving. This gave a huge source of motivation to the students to keep their passions up for the next day of the fest. Each coordinator was looking to make the next day of the fest, grander than the first day. The 2nd day started with lots of crowd for the participation in different events from students of Mechanical Department as well as from students of another department. 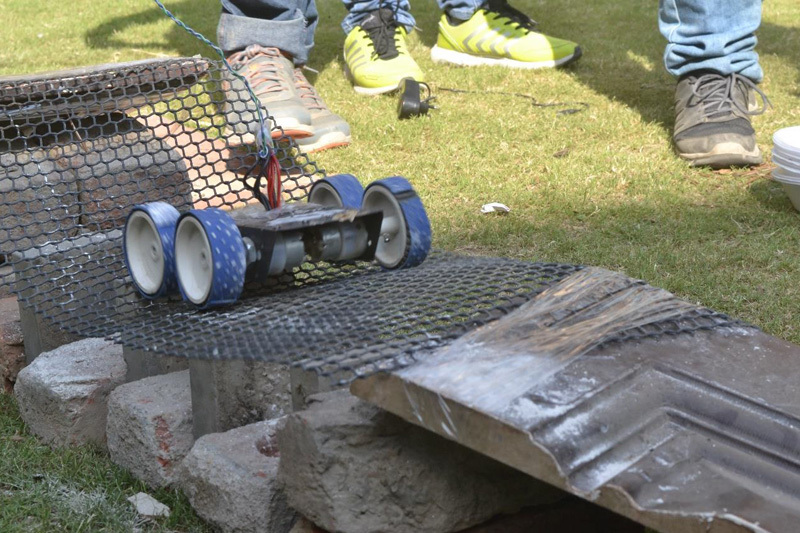 The events covered on the 2nd day where, Robo Race, Line Follower Robot, Quadcopter Racing, CAD Designing, Building Blocks and Funk from Junk. The level of enthusiasm was already up for this day, but it grew stronger when the fest completed with grand success. The day-2 ended with the prize distribution ceremony where professors and Head of Department of Mechanical Department presented token of towards to the winners. At the dice we had, Head of Mechanical Department - Dr. Asim Qadri, Dr.Manoj Kumar Lomhi (Professor) and Dr. Sudeep Ghatak (Professor). The joy and satisfaction on the faces of the participants and the winners where the result of the successful completion of the fest. 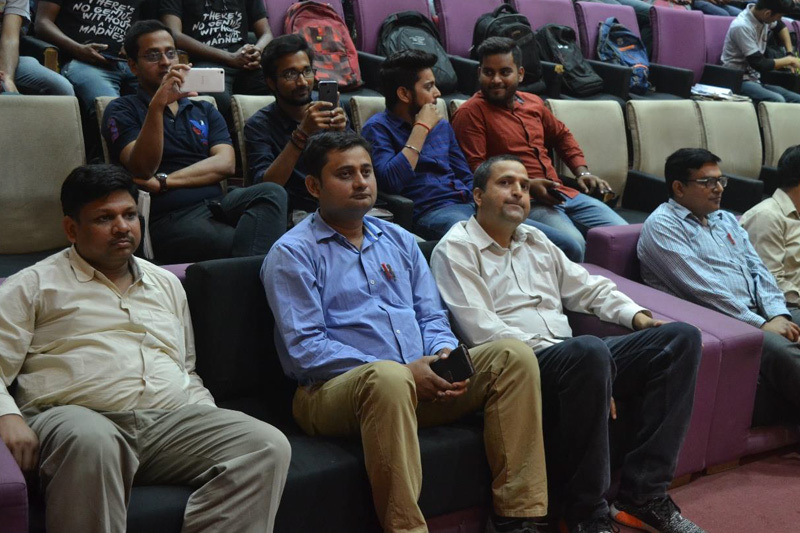 The fest could not have been grand and successful without the support of the faculties, students and the Head of the Department of Mechanical Department. The passion developed in this fest will surely help us to make the next G-Mech more successful than this. The memories of this fest will always bring a joyful smile to its members. 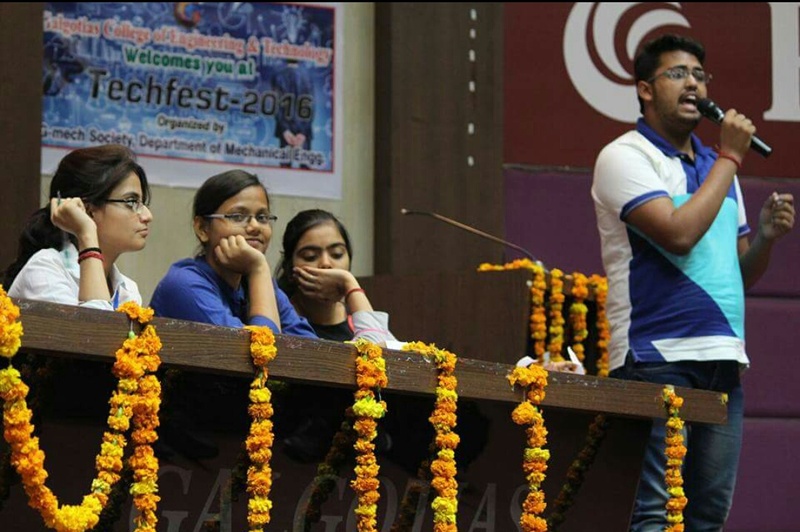 G-MECH, a society of Department of Mechanical Engineering, GCET, Greater, Noida organized one day Tech-fest 2016 on 15/11/2016.The main events held were extempore, quiz and treasure hunt .More than 200 students participated in these events. 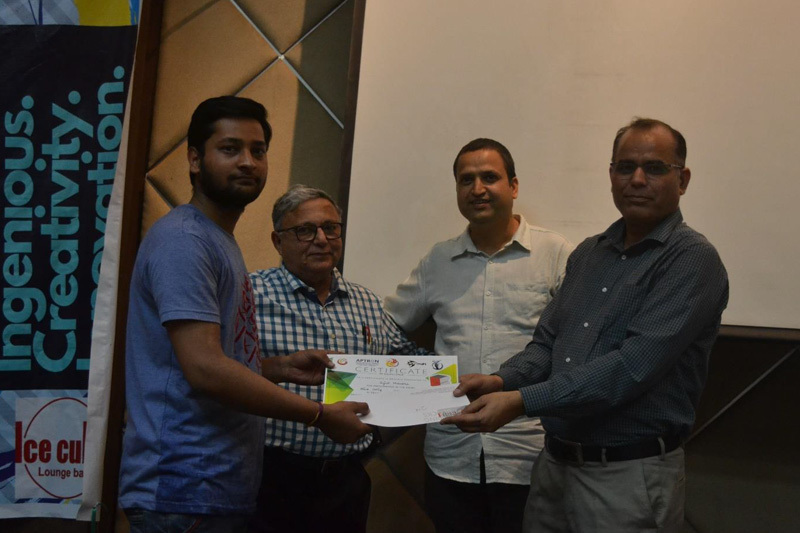 Award to winners and certificate of participation were distributed by Director GCET. 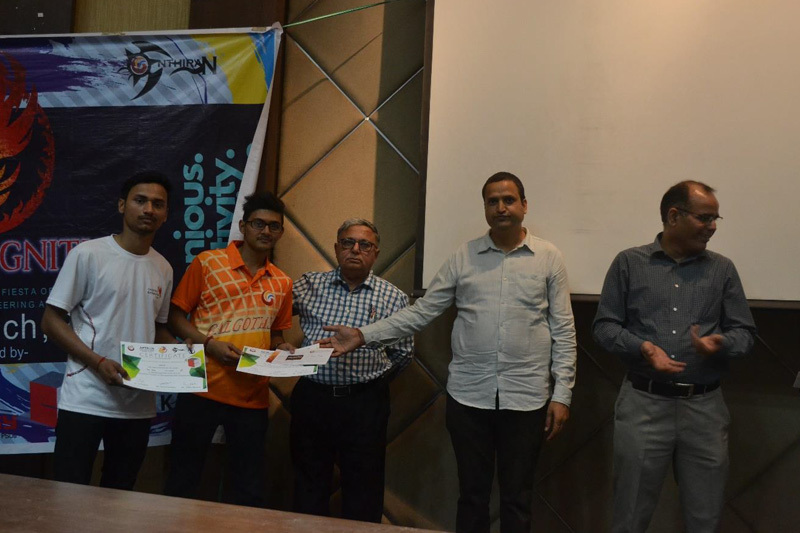 16th Jan-19th Jan 2014 ASME HPVC India Team Efficace – 20 members from 2nd, 3rd and 4th year ASME India at IIT-Delhi 16th Jan-19th Jan" 9th rank in Design Event and achieve highest points in Safety Criterion out of 39 participating teams. Ghaziabad-201009 Presented two Papers at National Conference. 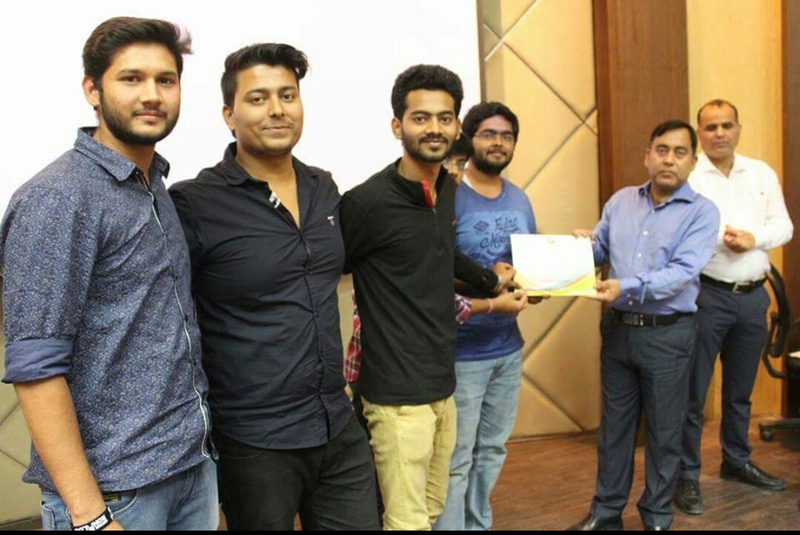 BAJA SAE India Chassis Z Prestige Institute Of Engineering & Science, Indore secured 40th position out of 492 registered college all over india.